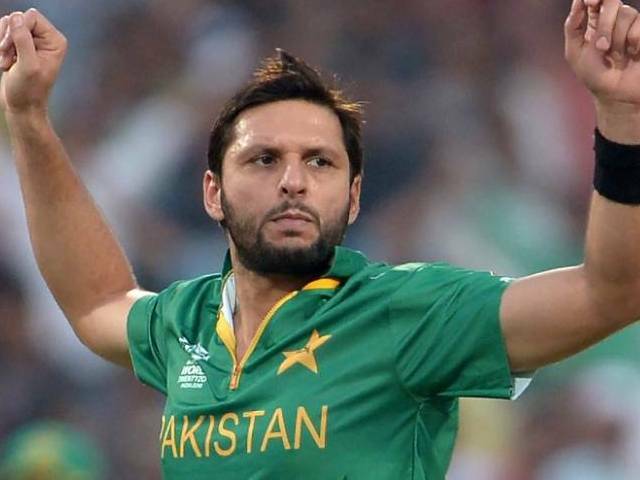 Pakistan team manager Intikhab Alam, in his report submitted to the Pakistan Cricket Board’s (PCB) Fact-Finding committee, has claimed Shahid Afridi is an ‘absolutely clueless’ captain. Afridi-led Pakistan side presented a dismal performance in the Asia Cup and the World T20 and Inktikhab thinks the T20I captain was involved in ‘needless controversies’ during the world event. “These very same reasons continued to be Team Pakistan’s bugbear, but since this was a global tournament with the top-most competing for honours, the magnitude of the stress, and the pressure was even more pronounced,” Intikhab wrote in his five-page report.